With foliage season approaching, your fall vacation should incorporate the beauty of the Northeast. 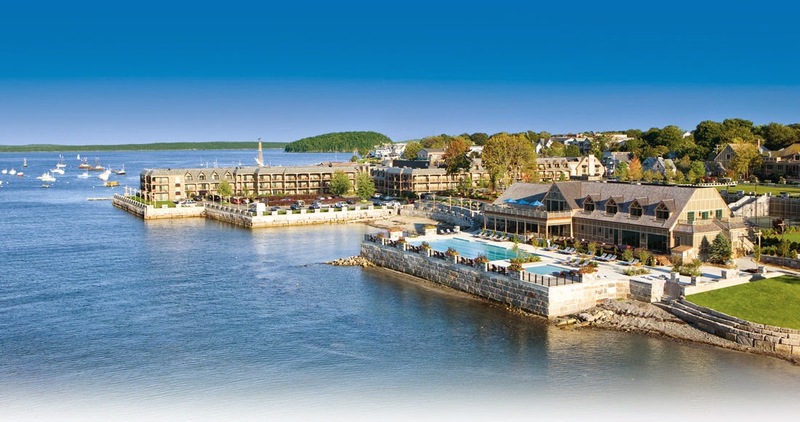 Nestled on picturesque Frenchman’s Bay is the Harboside Hotel, Spa & Marina, a modern luxury hotel located in downtown Bar Harbor, ME. With 193 accommodations, the hotel offers elegant guest rooms, deluxe studios, and luxurious suites, in which nearly all feature gorgeous views of Frenchman’s Bay and the ocean. With an expansive free form pool that boasts a 180 degree harbor view and includes a spacious deck, The Harborside offers plenty of activities for their visitors to enjoy, including kayaking, biking, and hiking. 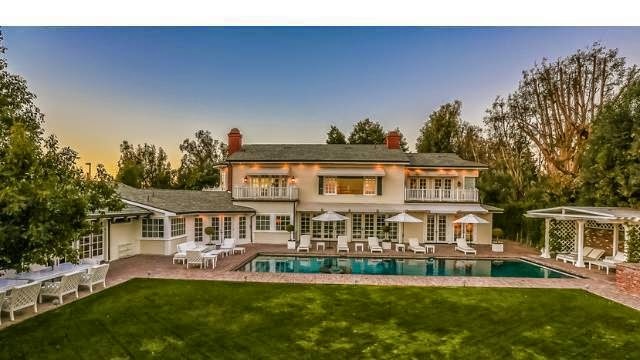 On a gated three acre Bel-Air property sits Mariah Carey and Nick Cannon’s 11,750 square foot home. 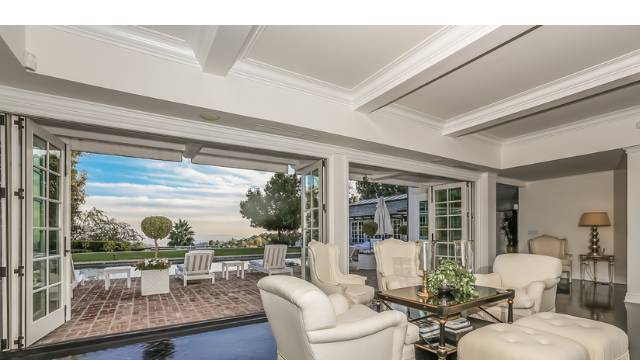 The property is a Hamptons-inspired mansion that boasts canyon, city and reservoir views. The mansion takes on a traditional feel, with its high ceilings, wood flooring, and French doors. Along with 7 bedrooms, 9 bathrooms, and 6 fireplaces, the home also includes a gym, home theater, a basketball court, and a music studio. Equally as luxurious as the inside, are the grounds, which include a putting green, swimming pool, and parking for more than 20 vehicles. Out of all of the rooms, the Aspen room stands apart from the rest. 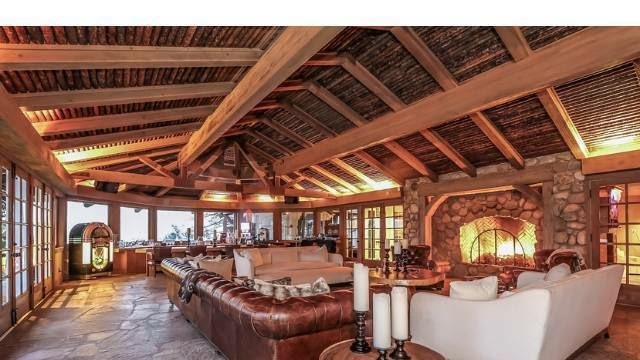 An expanse for entertaining, the Aspen room has vaulted ceilings, walls of windows, a stone fireplace, and comfortably has room for several hundred guests. What’s your favorite aspect of this $12.995 million property? When one thinks of orange, thoughts of sunshine, happiness, and joy come to mind. 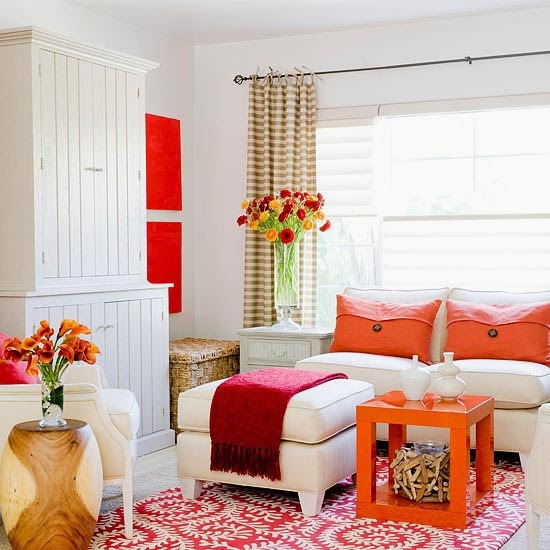 Orange brings energy to your interiors, and can have a refreshing effect, not only on your room, but also on your mood. Orange has many effects, such as bringing a sense of modernity to a room when paired with white, or it can take on a sophisticated manner when the orange is more of a rustic shade. 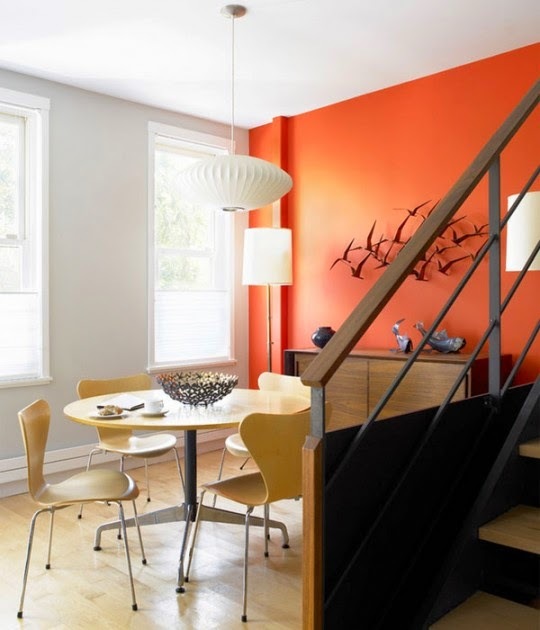 Orange can add depth and character to your interiors whether it’s sprinkled in with accessories, or if you take the leap and bring it to your walls. If you have the courage to bring orange to all of your walls, make sure not to decorate your space with orange in too many other spots, as that would lead to over-saturation of the color. You can subtly bring orange into your home with little pops of the cheerful color in pillows, stitching in bedding, drapes, or flowers. Since orange is sure to catch the attention of everyone in the room, make sure to use orange on the items that you want to highlight the most. How do you dare to decorate with orange?